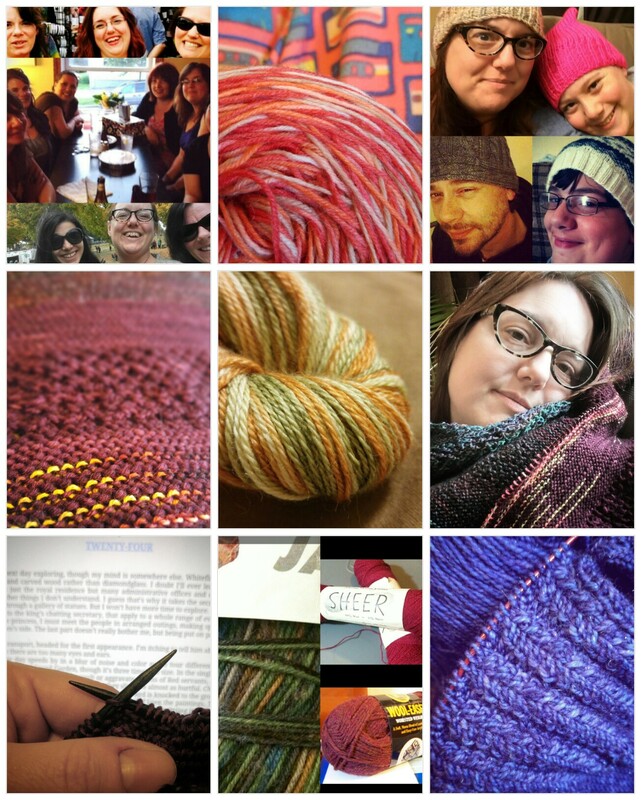 I had awesome neighbors – Fishbelly Fiber Works, Three Bags Full Studio, Country Yarns, Molly Girl Yarn, A Hundred Ravens, Going Gnome, and Saori Worcester. And saw my friends at Katrinkles and Dirty Water Dyeworks. I saw some gorgeous Cormo gradient kits for mitts, hats, and small projects at the Subito Farm booth. They also had finished mittens for sale! Lanart had beautiful alpaca socks. I managed to escape without buying a pair, but I’ll be keeping an eye out for them at other festivals. My cold-footed husband and son would love them. 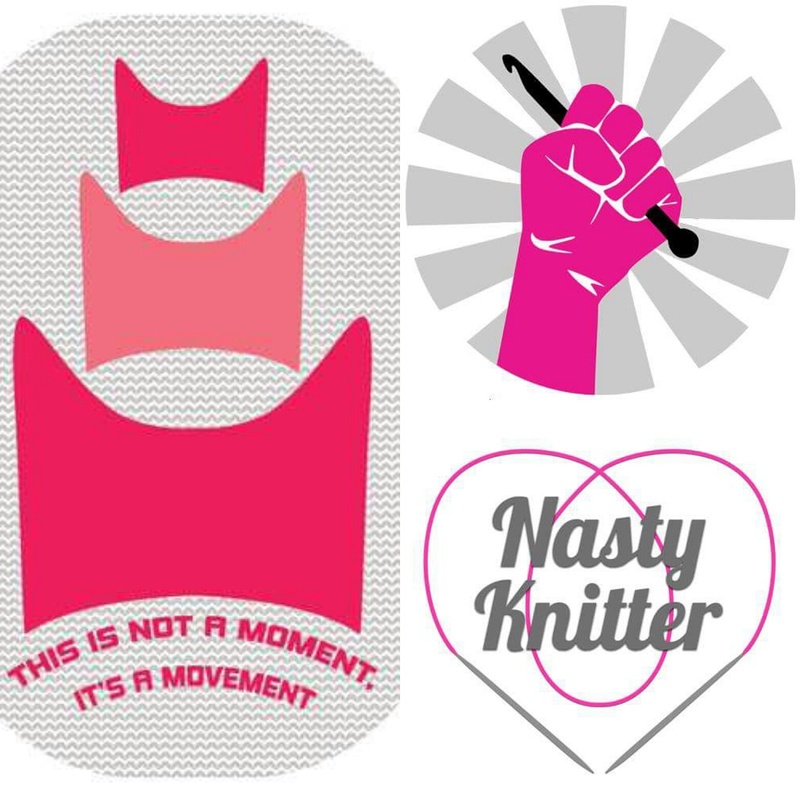 My next show isn’t until 2019 at Slater Mill‘s annual Knitting Weekend. Hope too see you all there! These daily drawings are both distracting and inspiring. I especially love finding a yarn-y spin on the prompts. I’ve been feeling a little bored with myself and my yarn work lately. I thought doing something different would help, so I’m participating in this year’s Inktober on Instagram. There are a few different prompt lists to choose from, but I’m working from the one Jake Parker put together. 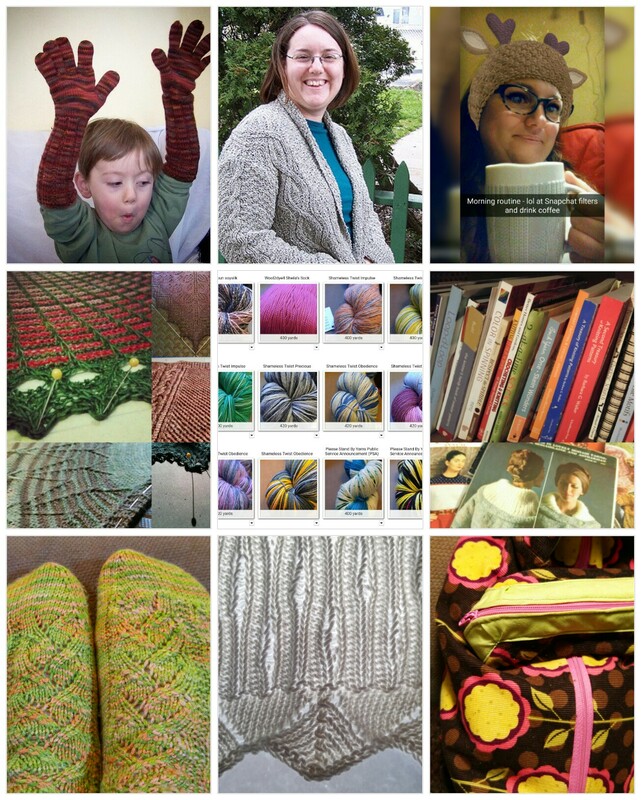 The #yarnlovechallenge was a photo-a-day project hosted by Mary Heather Browne and Christina B of Ravelry. I loved seeing everyone’s choices for the prompts! I can’t keep up with these type of “challenges” every month, but it’s nice to have prompts every once in awhile to help me post more regularly. I opened an online shop at TeePublic.com! All proceeds from sales of these designs will be donated to the ACLU. The Annual Big Summer Sale is Coming! Keep an eye out for sneak peeks of the Season 11 Yarn of Letters colorways. They will go live in September! You guys asked for it and I’ve been working on it. Because of my multi-layered dye process, it’s taken a while, but it’s here: a true gradient rainbow yarn. The new yarns and dyed-to-order spots will go live on Monday, April 4 at Noon. To celebrate, in stock rainbow yarns will be on sale for a limited time! I will also be introducing my newest base, Terran Sport Sock a squishy and strong SW Targhee/nylon blend perfect for fast knitting socks.